Progress is a participatory film and workshop project for disabled and non-disabled people, supported by The Heritage Lottery Fund and produced by EVERYBODY DANCE dance in collaboration with the medical museums. EVERYBODY DANCE is a dance company aiming to bring disabled and non-disabled people together in an inclusive context, creating a level playing field where all participants can step over their thresholds of perceived possibility. Schools were invited to work with disabled artists with tours and workshops at the museums, using the handling collections. 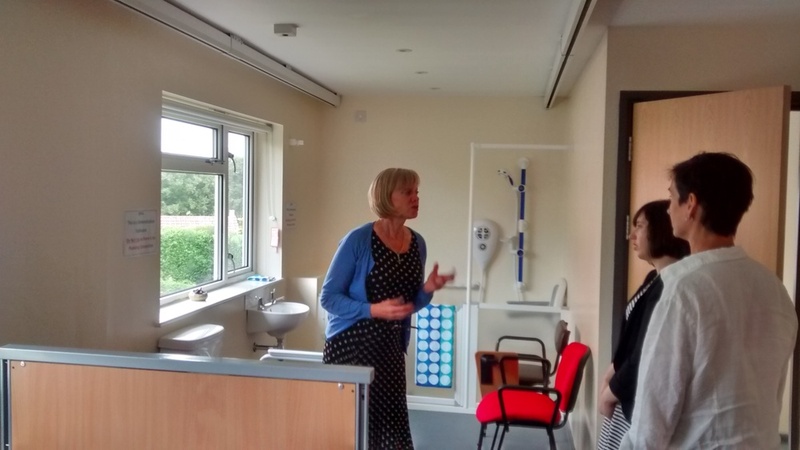 The museums had the chance to visit the University of Worcester's Ability House, and have spent time in the museums with the artists talking about the developments of medicine and health care prior to filming.